There may be a lot of tension between the adults who are separating, or there may be children involved who are being forced to deal with the fact their parents are no longer together (and possibly bickering back and forth). If your divorce is amicable, financial planning may make the process easier; but if you are separating on harsh terms, it might be time to prepare yourself for a battle. The important thing is that you compromise, but don’t succumb to anything less than you should be getting. 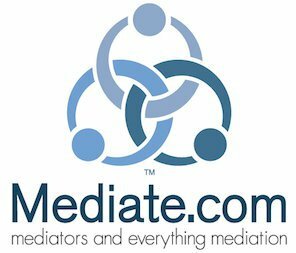 Prospective clients often have the mistaken impression that mediation is only for couples whose divorce will be relatively simple. They don’t have children or a business or many assets, so there is little to negotiate. Collaborative Divorce or separation an excellent family law option and is the process of getting divorced without having to appear before a judge but usually still involves the use of attorneys. An uncontested divorce in New Jersey is simply a divorce whereby both parties have few disagreements concerning financial matters, custody related matters, and property distribution.